Thank you to our stakeholders, employees, board members, and community for an incredible 2018 in Downtown Pittsburgh. The Pittsburgh Downtown Partnership hosted our 25th Annual Meeting at the Pittsburgh Playhouse at Point Park University. At the meeting, we shared the progress we’ve made in 2018 and laid out our agenda of work for the year to come. 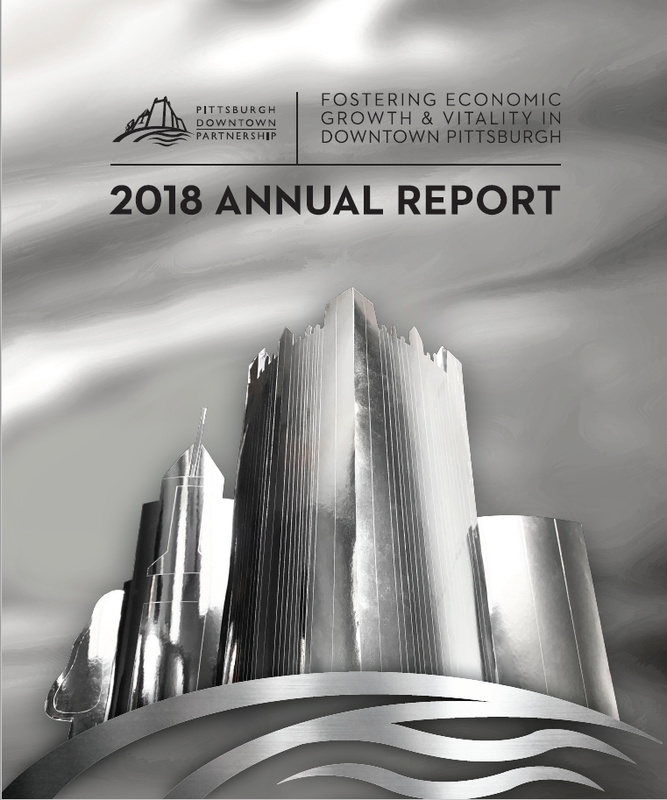 You can download our 2018 Annual Report here.